Sony has already sent out invites to their Sony Xperia Z1 launch event in India which is announced to take place on the 18th of this month. However the handset will launch in India before the end of September. The Sony Xperia Z1 will feature a 5 inch display with a resolution of 1920 x 1080 pixels, and a quad core 2.2GHz Qualcomm Snapdragon 800 processor and 2GB of RAM. Other specifications of Sony Xperia Z1 will include 16GB of built in storage, a microSD card slot that can take up to 64GB cards along with a 3,000 mAh battery. 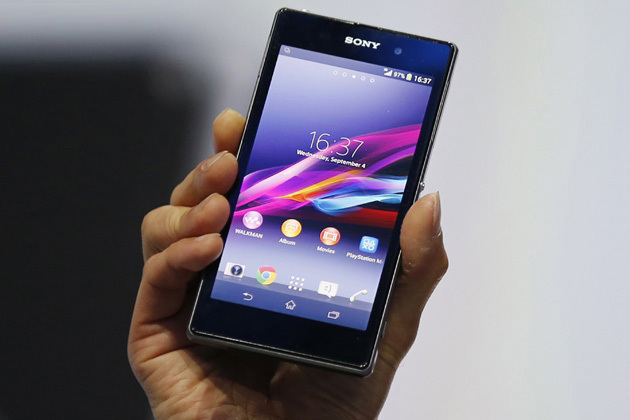 The Sony Xperia Z1 will come with Android 4.2.2 Jelly Bean and will feature a 20.7 megapixel Sony Exmor RS camera plus a front facing 2 megapixel Sony Exmor R camera for video calling.